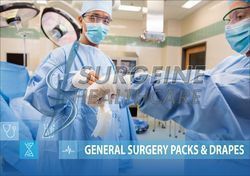 Dedicated to the development, production and distribution of Infection prevention products such as Disposable Surgical Gowns, Drapes, Packs & Equipmemt Covers in order to the latest standards and requirements. 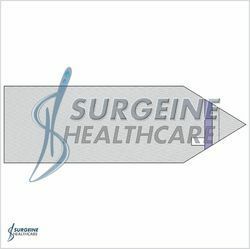 Established in the year 2002, one of the Trusted manufacturers, exporters and distributors of Disposable OR Wear, Specialize to produce non woven single use Surgical Drapes & Packs, Gowns and Infection prevention products. 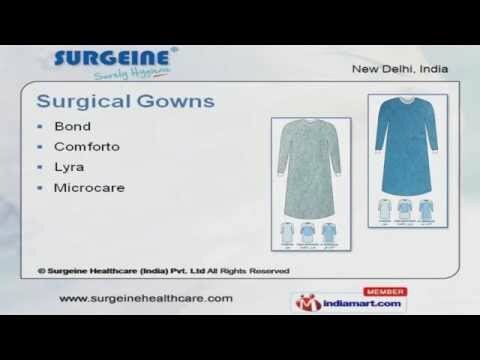 India's Largest and dedicated in-house manufacturing capablities and expertise ensure that you will get high degree of protection and comfort from our vast range of high quality products at affordable prices. Duplicate documentation label on each package for fast and reliable control. 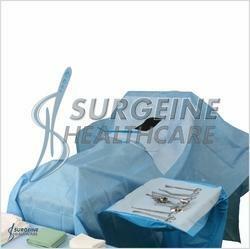 Sterility maintenance cover for every product to protect and extend the shelf life. 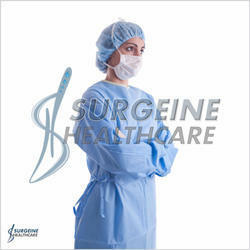 We have acquired the status of being the primal choice of customers for healthcare disposables.